Meme marketing is suddenly picked up its pace in India and brands are using the power of social media to full advantage. Recently, Gully Boy and “Really, Really” memes went viral with brands showing their creativity. 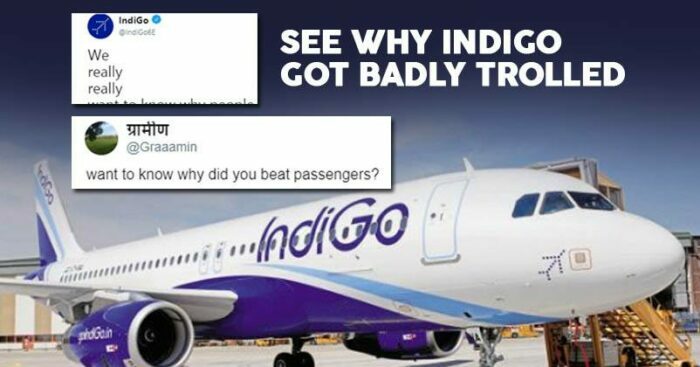 To follow this trend, IndiGo thought it would be really innovative to ask passengers questions using memes. After all, we all are familiar with the meme language these days. For those who still don’t know about this meme, the “Really, really,” meme involves someone using multiple “Really-s” in order to focus on the importance of something. 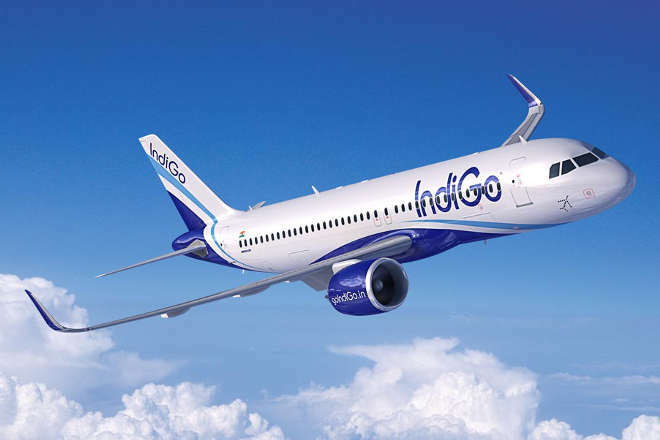 IndiGo used the same to ask their passengers why they always liked to stand up when the seatbelt sign is on. The marketing team would have thought it as an engaging post, but clearly, it backfired. Bit late to wonder at that. Should've thought of it before starting an airline in India. We really want to know why we first pay to get tickets then to get seats also???????? Why there is always a long queue to get boarding pass. Why our luggage is not handled carefully even it's marked as fregile. Want to know why it charges high fares when it calls itself a low cost airline .